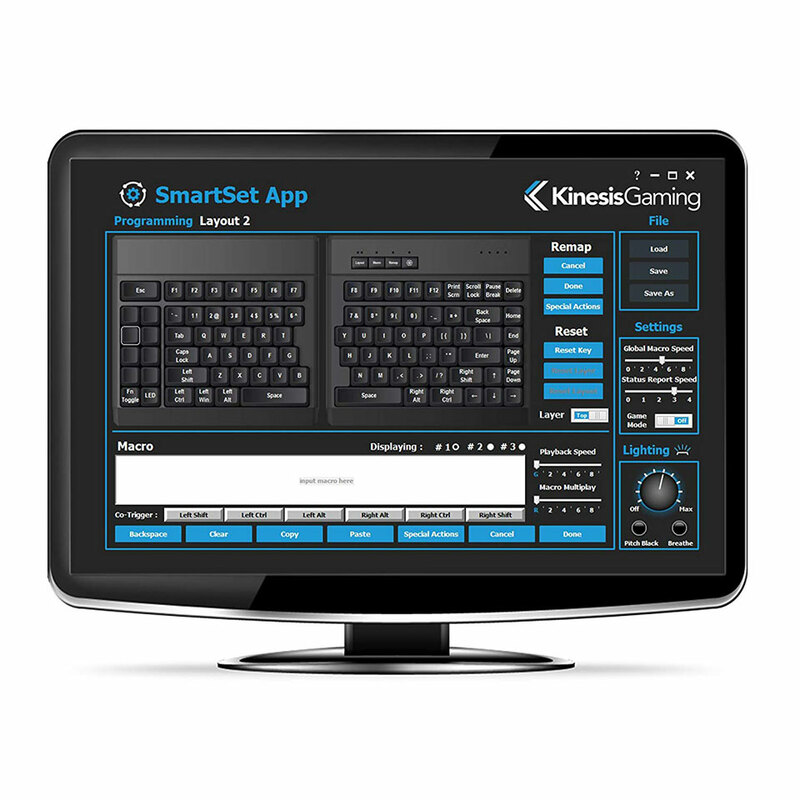 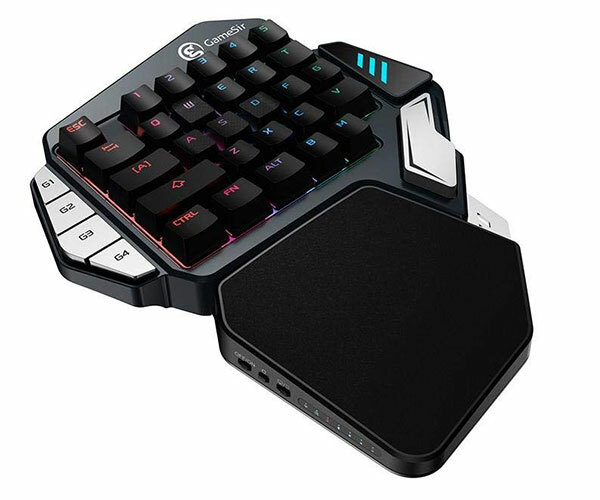 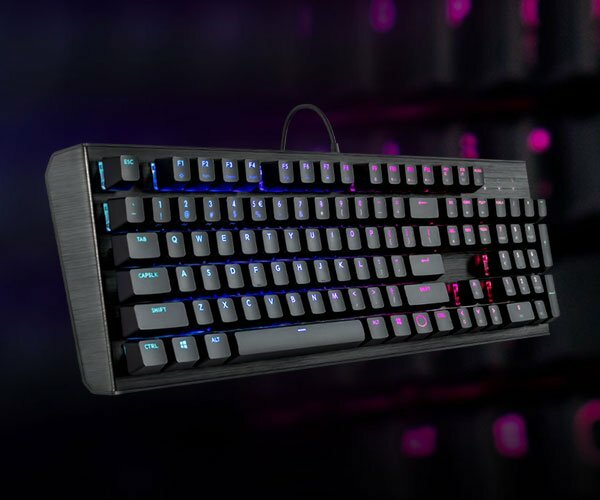 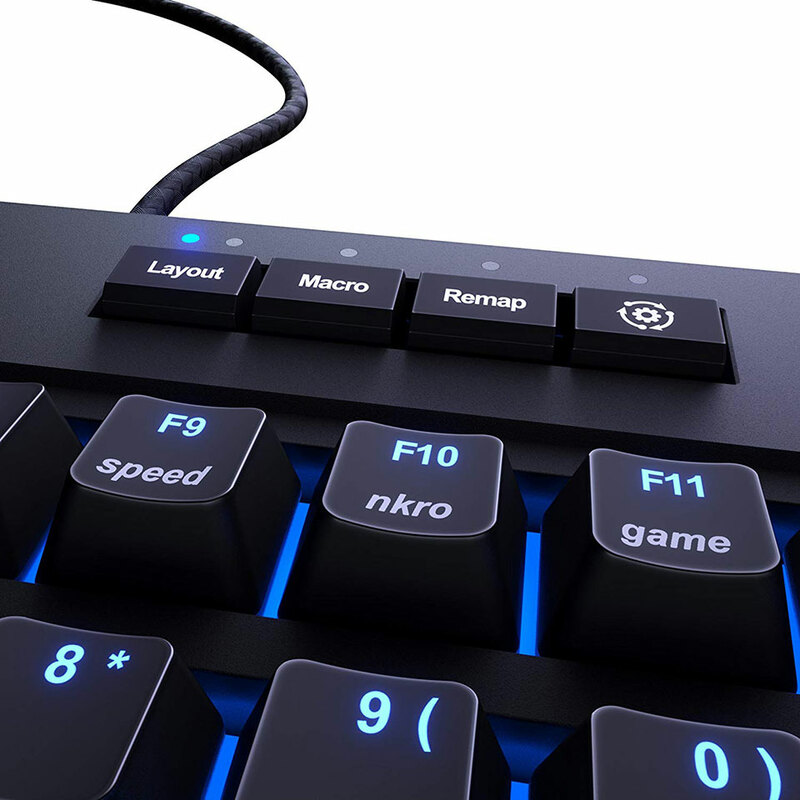 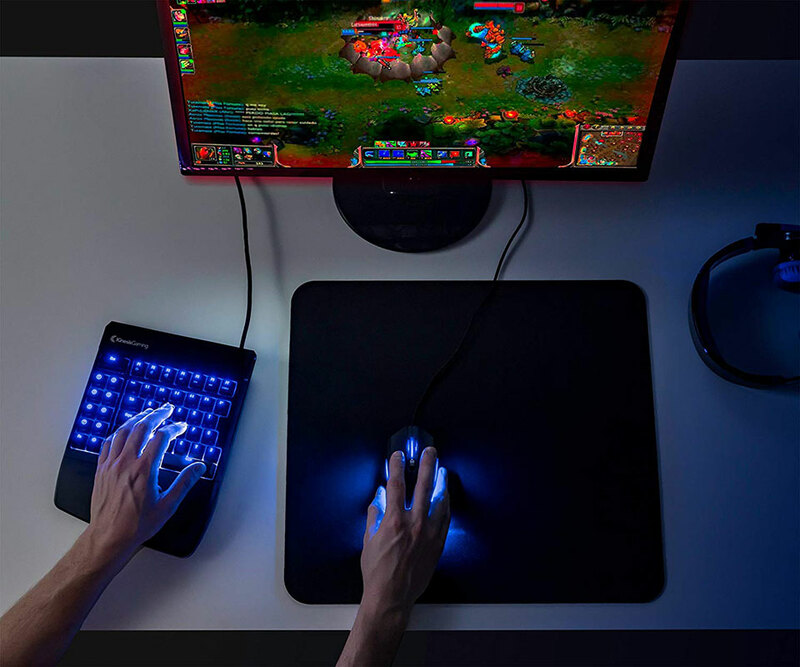 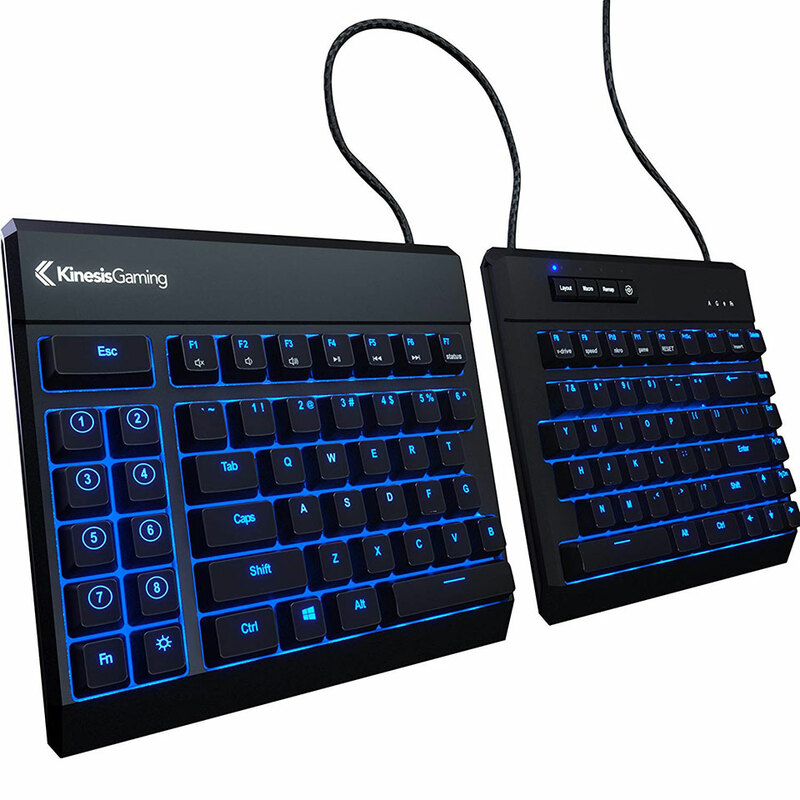 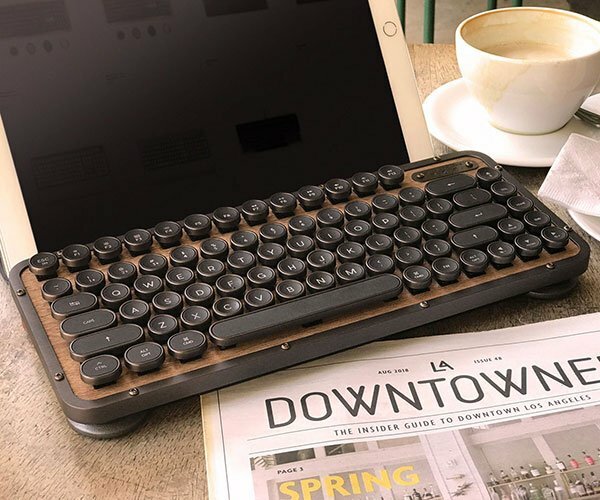 Kinesis’ Freestyle Edge is a split mechanical keyboard designed for gamers. 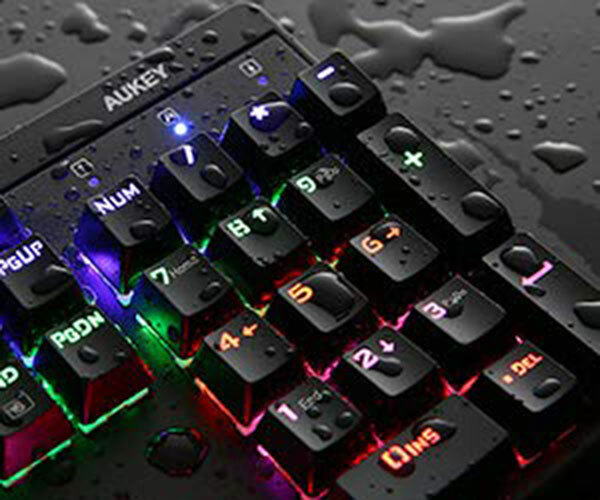 Its design lets you position each half however you see fit. 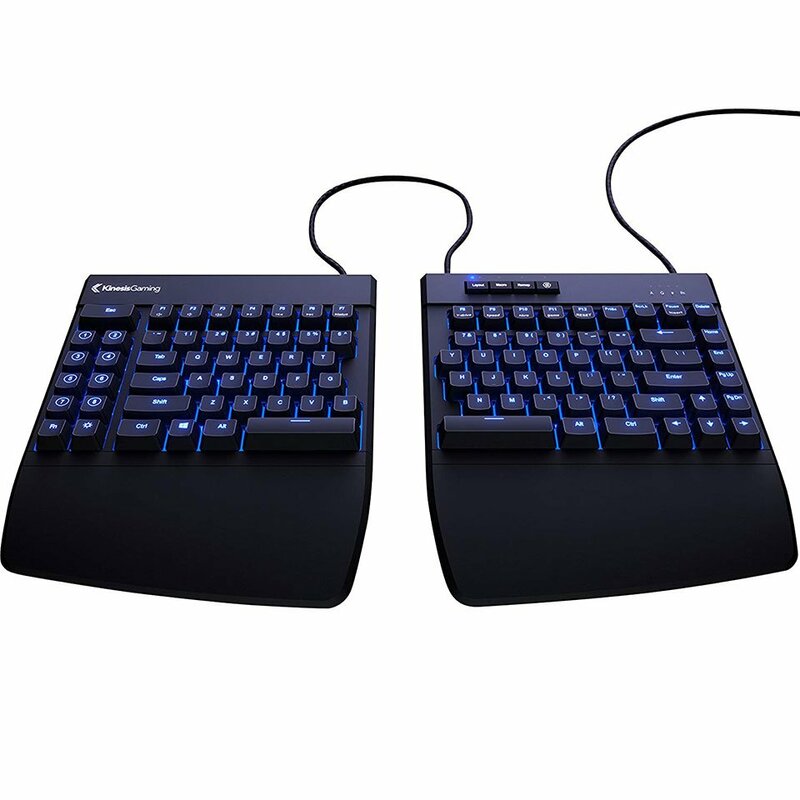 It also has programmable macro keys and Cherry MX Brown, Blue, Red or Silver switches.